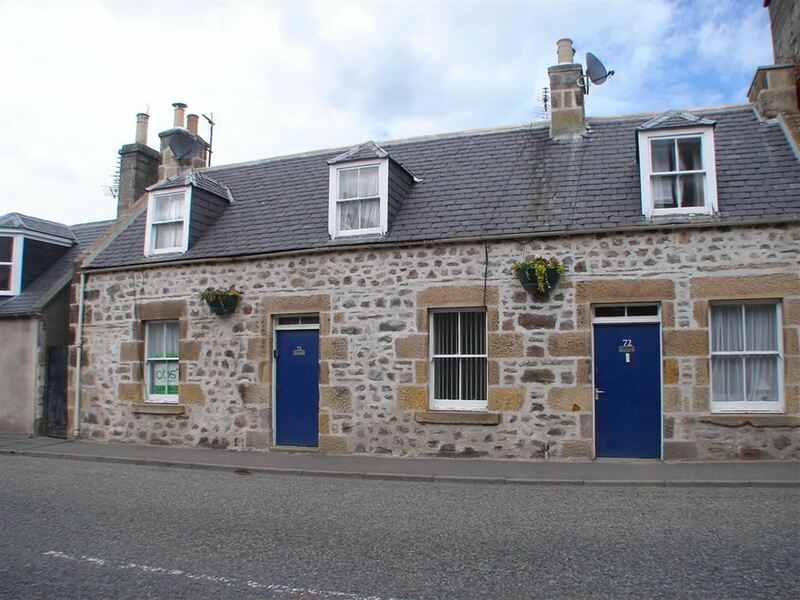 Semi-detached traditional one and a half storey Dwellinghouse with 2 storey rear addition enjoying a convenient situation on popular Fochabers High Street, extremely convenient for shops and amenities. End-terraced house situated in a quiet residential area of Lossiemouth, with woodland to the front. Well-proportioned accommodation, which would benefit from modernisation but offering tremendous potential. 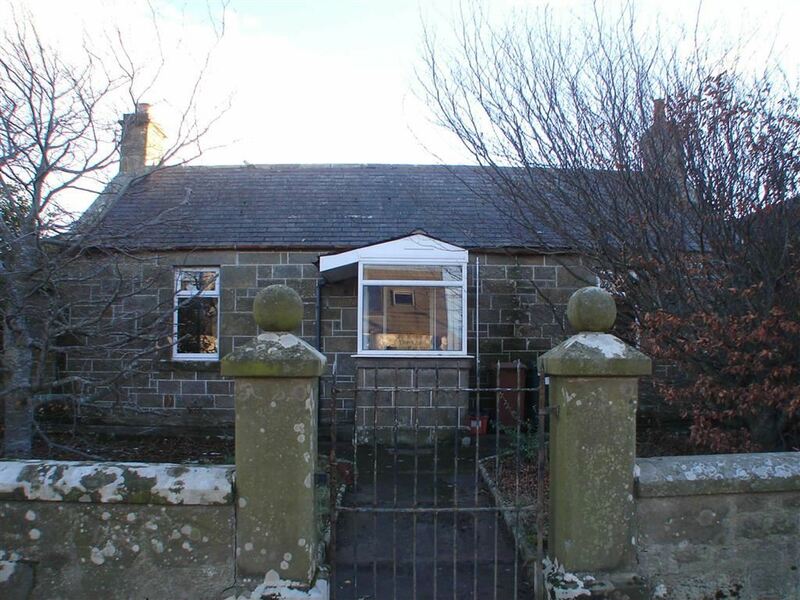 Semi detached country cottage in a stunning rural with open views over countryside. 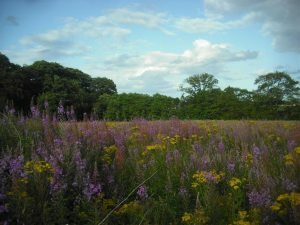 This property is perfectly suited to those looking for a pretty remote situation yet has reasonable access to amenities. Huntly is only 6 or so miles away or a 10/15 minute drive! Spacious two bedroom second floor apartment located in the coastal town of Lossiemouth and has fabulous views over the Marina and the Moray Firth. Lossiemouth offers a good range of amenities including both primary and secondary schools, local shops, pubs, restaurants, two sandy beaches and a fantastic links golf course. The property has been freshly decorated throughout with newly fitted floor coverings, double glazed windows, UPVC front door and radiators making this ideal for first time buyers or for a holiday let. Accommodation comprises:- Lounge, Dining Kitchen, 2 Bedrooms and Bathroom. The property benefits from electric heating and double glazing. Outside there is a shed. 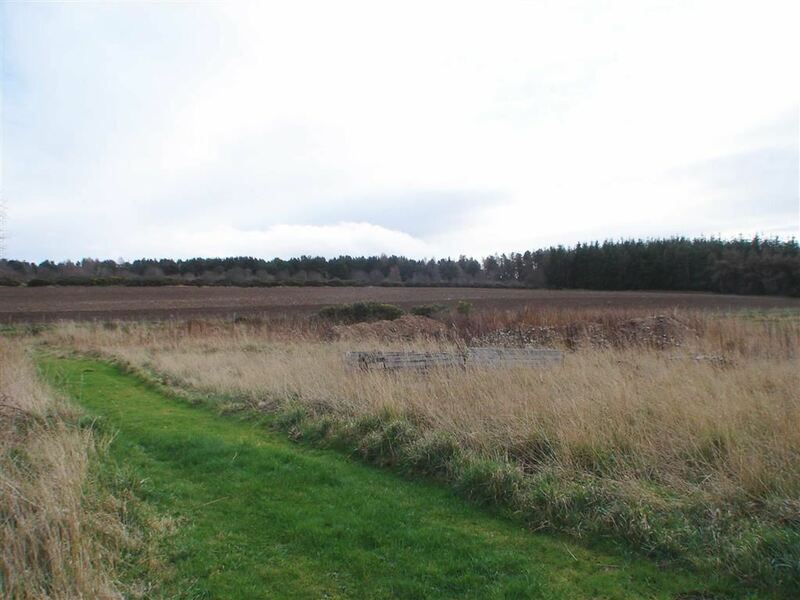 A 1.0 hectare site with possible future residential development potential on the western outskirts of the village of Urquhart in Moray. Mid-terraced, two bedroom house situated in a quiet cul-de-sac in the popular residential area of Bishopmill and close to the local primary school, shops and Elgin’s Cooper Park. The accommodation comprises Hallway, Lounge/Dining Room, Kitchen, two double Bedrooms and Bathroom. The property further benefits from gas central heating, double glazing and gardens to the front and rear. The property benefits from a new fitted kitchen units but requires completing as well as cosmetic upgrading elsewhere. Spacious traditional Terraced house affording excellent value and enjoying a convenient situation within the village known as Foggie Loan………..
With oil fired central heating and sealed unit double glazing, the accommodation comprises :- entrance hallway, lounge, dining room with archway to kitchen and bathroom. Upper floor with two good-sized double bedrooms and storage. Delightfully charming one-bedroom cottage in the East End of Elgin, just a stone’s throw from the city centre but enjoying a quiet and tucked away situation opposite Andersons Residential home. Excellent two-bedroom property in lovely walk-in condition enjoying accommodation over two floors comprising : vestibule, hall, lounge, fitted kitchen, upper floor with two double bedrooms and bathroom. Externally there is a low maintenance patio garden to the front, larger garden to the rear along with Boiler outhouse (front) and attached stone shed at the rear. In addition, there is plentiful resident parking nearby.